Unfortunate news for those of us waiting to visit Chicago in Ubisoft's Watch Dogs, as the publisher has recently announced that the highly anticipated game has been delayed until Spring 2014. 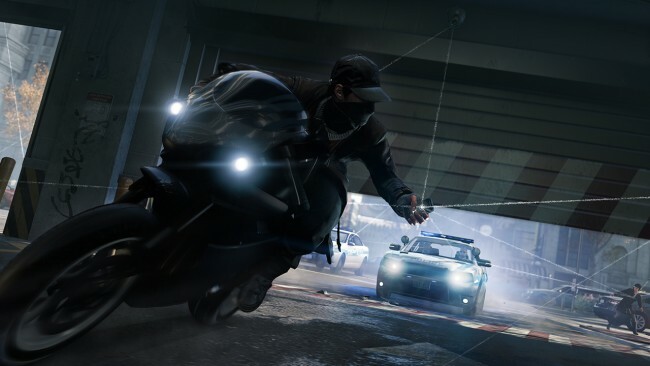 Over at the Ubisoft blog, an official statement gives us some insight as to why this delay came about: "Our ambition from the start with Watch Dogs has been to deliver something that embodies what we wanted to see in the next-generation of gaming. It is with this in mind that we’ve made the tough decision to delay the release until spring 2014." And thus, with little less than a month to go till the initial release date, it would seem that "all the pieces of the puzzle" fell in to place and Ubisoft need more time to polish up the experience without any compromises. In addition to this, 'The Crew' has also been delayed until Ubisoft's second quarter that spans July to September. It's a shame. What do you think?